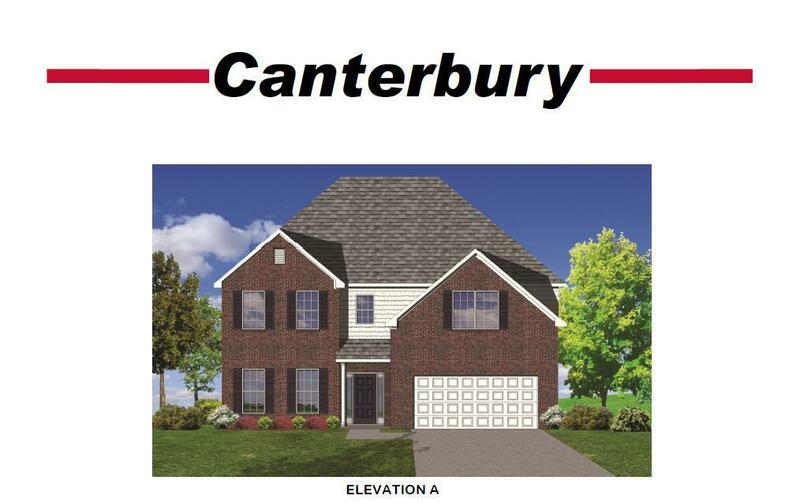 1913 Cattle Path, Lexington, KY 40509 (MLS #1822209) :: Sarahsold Inc. 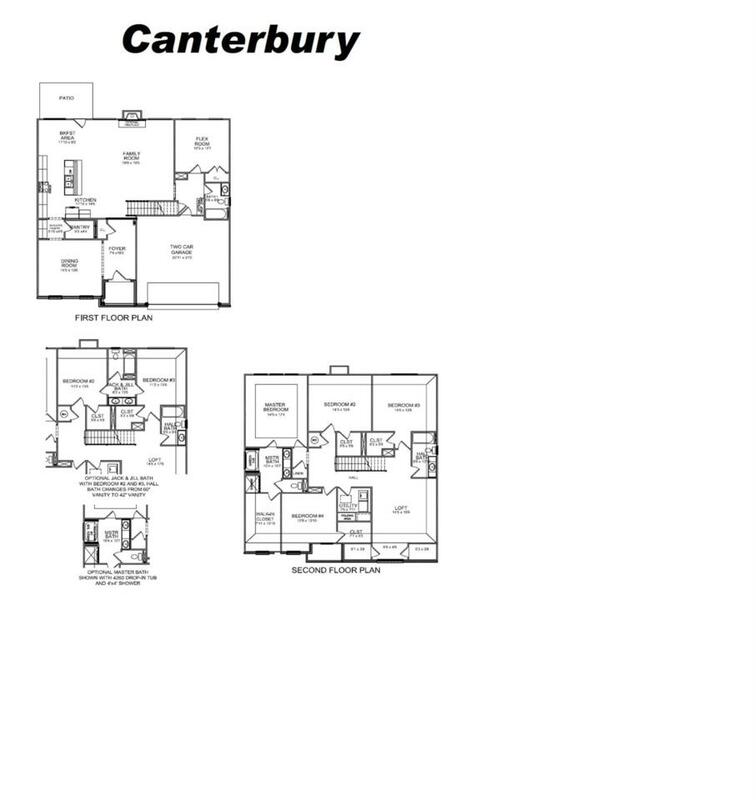 The Canterbury by Ball Homes, LLC. Miscellaneous Foyer Family Room Den Separate Utility Rm. Listing provided courtesy of Drew Hewlett of Milestone Realty Consultants. Listing information © 2019 LBAR Multiple Listing Service. All rights reserved.